OCCUPY SILICON VALLEY - ACCESSORIZE APPLE STORES! For Occupy Silicon Valley, we're going after the BIG FOUR: Amazon, Google, Facebook, and Apple... with a special prank for each. You can turn off location data on iOS in Settings > Privacy > Location Services > System Services. You can also "limit" targeted advertisement: Settings > Privacy > Advertising. 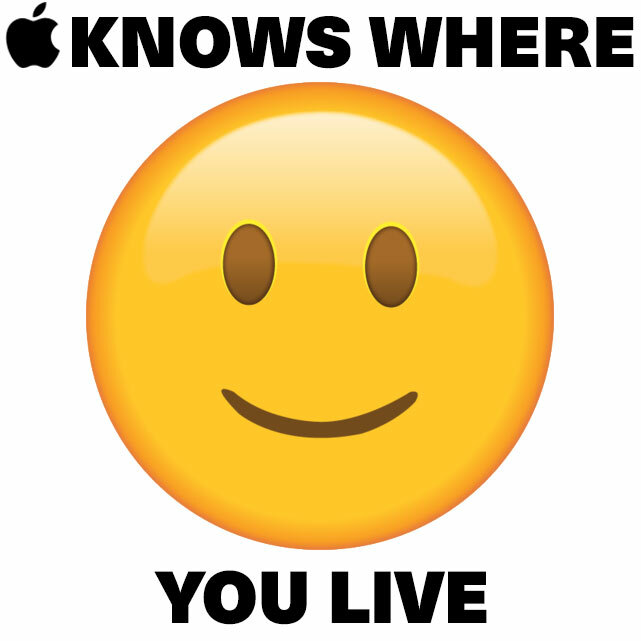 However, Apple always finds its way around to know where you are at every minute of your day, even with your location data turned off, through Wi-Fi spots or traffic GPS. Do you really control Apple devices like your phone, Siri, your computer? Or does the brand have you by making sure you deeply need those in your daily life? 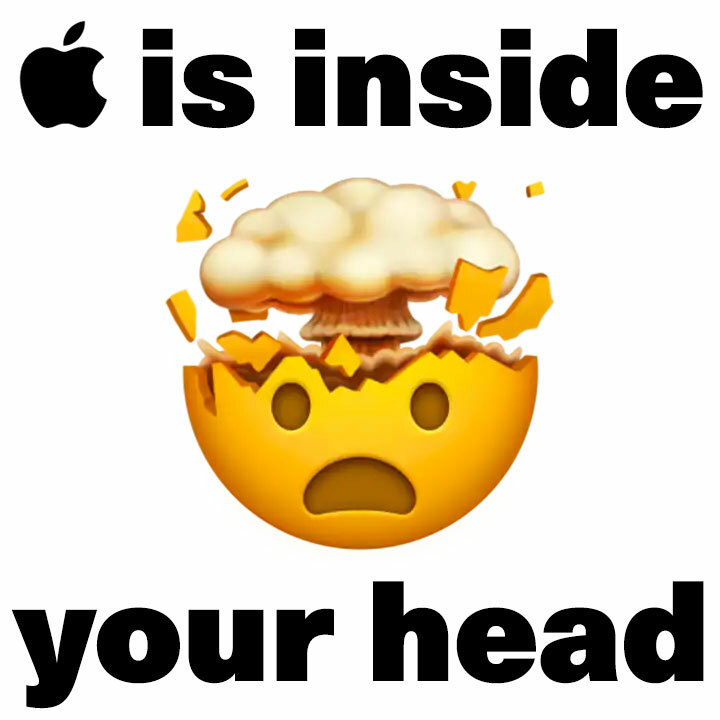 Apple disciplines your mind into dependence to time-consuming, unfulfilling, consumerist systems. End that on September 17th. Take back your free-will. Disconnect from the branded addiction, connect back to reality for a moment and claim back your time. Smartphones, MacBooks, Tax Evasion — Apple's got it covered. 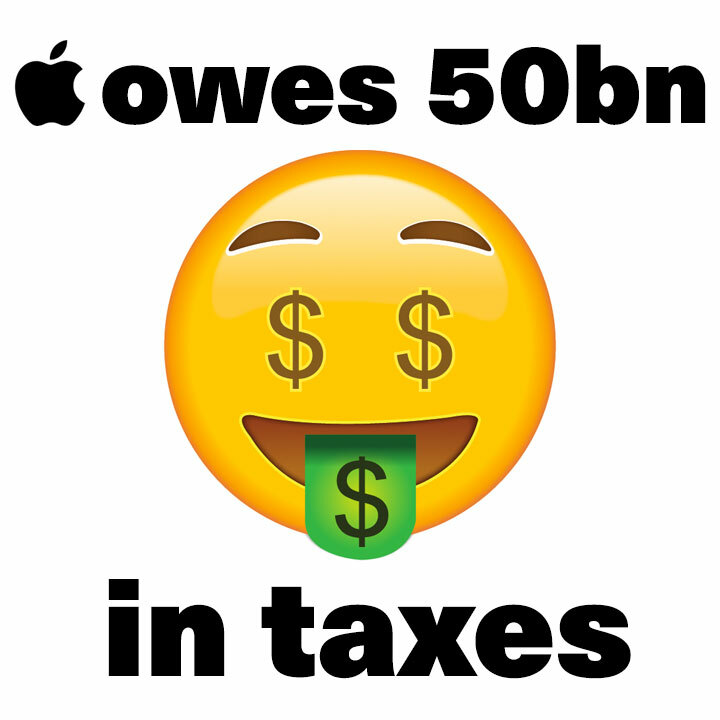 Apple holds 250bn in profits offshore, saving them a whopping 40bn in federal taxes. But wait, why stop there? Apple also claims properties appraised at hundreds of millions of dollars are valued at 200. No, not 200 million. 200 dollars. Period. And meanwhile, America's public services struggle to maintain minimal standards.... Congrats on the record-breaking trillion-dollar market cap, Apple! What are you going to do with all that money? So, what are we going to do to? We go to Apple stores and cover their glossy windows with subversive stickers, slogans, and symbols. Or, leave your phone at home or turn it off. Don’t let Apple know your personal life and feed into consumerist culture. Find out more on how to Occupy Silicon Valley at ABillionPeople.org.